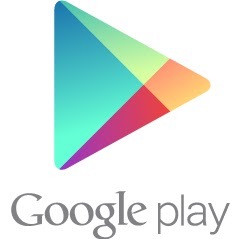 I always like to try different Twitter apps for Android and iOS because I think the official Twitter app is lacking. I have tried many different apps but right now Slices for Twitter is the only Twitter app that I use on both my iPad and Android. Slices has a great user interface and allows you to customize what tweets you see. Slices for Twitter is a free app on both Android and iOS and since it is a free app it has an ad at the bottom of the screen which can be annoying but you can upgrade to Pro for $4.99. Slices allows you to customize what tweets you want to see by creating slices with different people in them. You can of course view all you incoming tweets but Slices allow you to cut through all the Twitter noise and only view tweets from certain people. 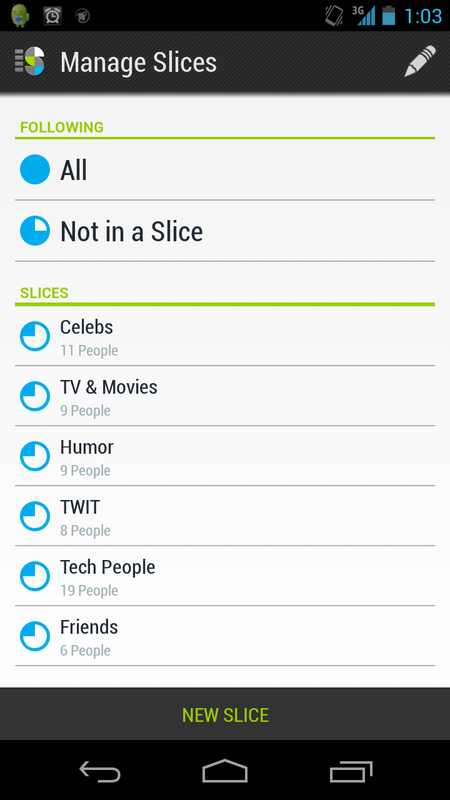 When you get the app there are already a few premade slices for Celebs, TV/Movies, and humor but you can make as many custom slices as you want. When you swipe left you get the Slices menu and from here you can choose which slice you want to view or manage you slices. Above is my Slices and I have made a couple Slices for certain people. Slices calls your Twitter feed a Timeline so if you select that you will get all the tweets that are being posted. 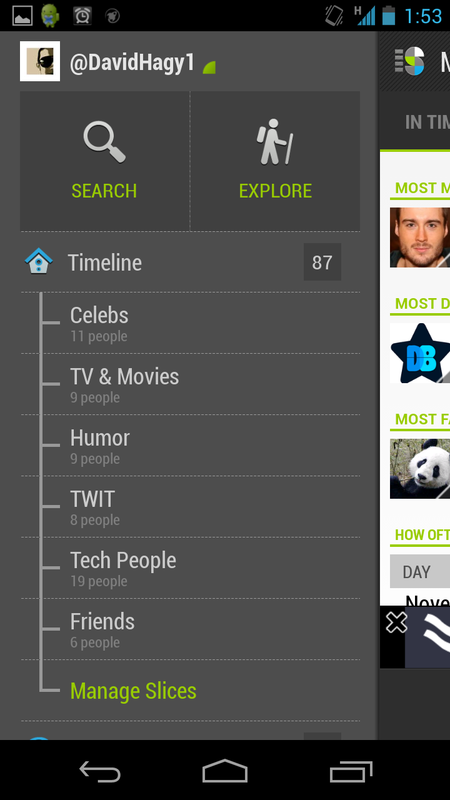 You can also search for people or hashtags from here or if you hit explore you get a bunch of topics to look through. 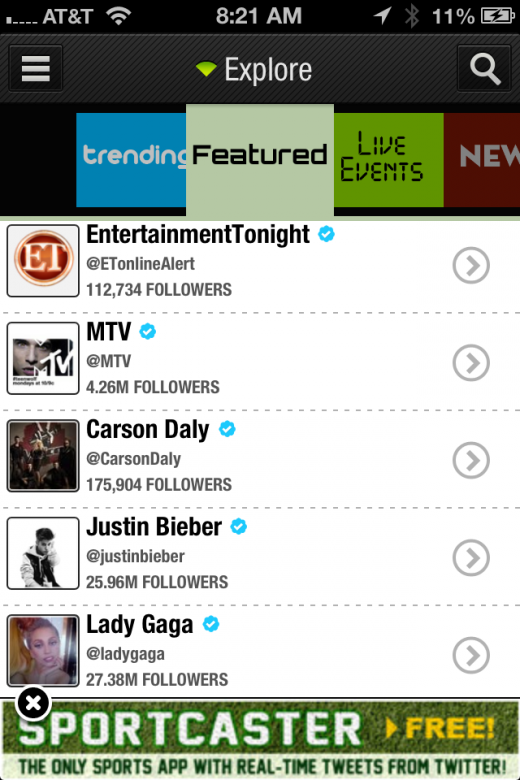 You can also see what is trending around the world or in your area and view tweets about live events. 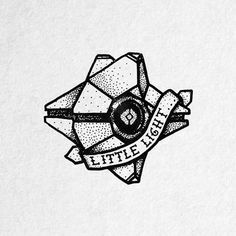 Explore can be easily overlooked but it is a great way to find new people to follow or what everyone is talking about. When you open Manage Slices you see what slices have already been created and you can change the slice name or who is in that slice. It also has everyone you are following in two categories All, and Not in slice which allows you to find people who are not in a slice and add them to one. There are many great features in Slices and the fact that you can use it on almost all platforms is another plus. I will continue to use Slices as long as it is still around and even though Twitter doesn’t want people to use third party apps I think Slices will stay for a while. I recommend downloading Slices and trying it out it will help you organize who you are following and find new people to follow.